DUI fatalities are at a three-year high in the United Kingdom with booze to blame in a large and growing number of road fatalities, as revealed in the latest official rates. The Department for Transportation statistics revealed 1,380 individuals in the United Kingdom were killed or seriously injured in crashes involving a driver under the influence of alcohol. This is up from 1,320 in 2014 and the highest possible level since 2011 – and the first surge since 2010. And the predicted total amount of accidents where at least one motorist was over the alcohol limitation climbed by 2.3 percent to 5,740 in 2016. The results come a week after it was disclosed traffic cops have been slashed by a 3rd in the last 10 years by the incumbent Tory government. Although the DUI limit is the same for everyone, how it influences you behind the wheel shifts depending on many factors. There’s no sure-fire system where you can safely have one beer or a ‘cheeky’ glass of vino and be certain that you will be under the limit. As a general pointer, it takes about 2 hours for a beer to leave your system while stronger lagers and ales will take much longer. A large glass of wine (250ml) is still in the bloodstream for 4 hours and a single measure of a spirit takes a similar amount of time. And also you’ll want to add on an hour for the alcohol to be absorbed into the system. So, if you have four beers and stop drinking at around midnight, you’re not safe to drive until at least 9 am the next morning – a bottle of wine and you need to wait until 1 pm the following day. These figures vary from motorist to motorist, too, depending on a variety of aspects consisting of body weight, age, gender, and metabolic rate. When and how much you’ve ingested and stress and anxiety levels at the moment are all part of the picture, as well. The easiest way to avoid being caught out and to guarantee you’re safe behind the wheel is not to drink at all if you’re intending on driving and give yourself plenty of time the following day before setting off. There is a new way to reduce the risk… A clever new gadget will prevent drink-drivers from even starting their vehicles, never minding driving drunk. The innovation is already prevalent in the United States and Norway and is now being offered to offenders on an optional base. British cops are to provide drunk drivers with brand-new tools which will breath-test them well before their car starts in a first for the UK. County Durham police will trial the scheme to fit alcohol “interlocks”, which guarantee the car will be rendered undrivable if the person behind the wheel is over the limit. They will also be provided free of charge to anyone in the region who wants one as part of a proposal by the law enforcement department to reduce the number of highway accidents. Andy Crowe, a police officer leading the effort, said: “This truly is an ingenious venture which is a first for the United Kingdom and will ideally help us identify and take care of potential drink drivers before they even get behind the wheel. The trial is being run as a portion of the police department’s Checkpoint Solution, which aims to slash general crime by focusing on criminals’ recurring behavior. The police point out that elsewhere around the world these gadgets can be fitted as a component of a drink-driver’s sentence by the law courts. 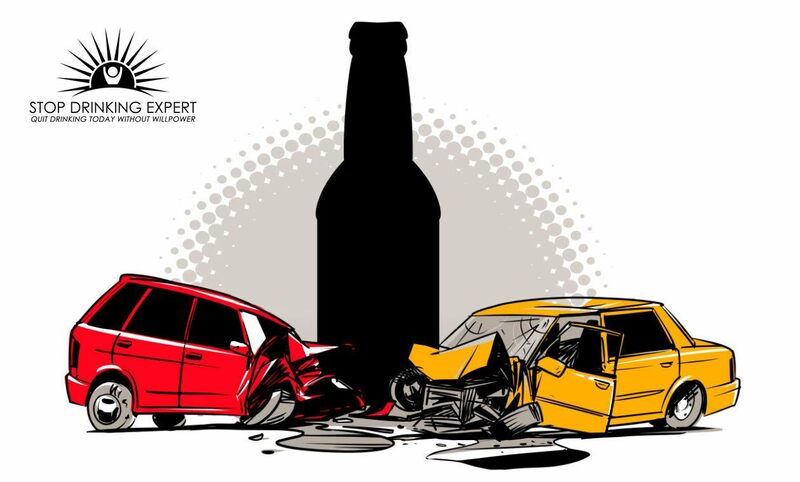 “The abuse of booze places a massive load on our emergency services and the financial burden alone is believed to be in the region of ₤12 billion (GBP), not to mention the possibly devastating consequences for the families of those slain or harmed in road traffic incidents caused by excessive alcohol consumption. 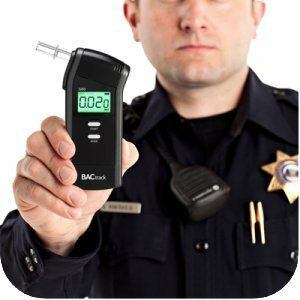 ” The UK Authorities has assessed the data from other nations and concluded that alcohol interlock devices are effective and cost-efficient in decreasing DUI re-offending. ” But there is no legislation which would enable police forces in the UK to trial these gadgets through the legal system. The gadgets make drivers take a breath test prior to turning on the ignition and then again randomly at points throughout the journey. Data is sent to officers in real-time using mobile phone technology. The system is a way of compelling frequent transgressors to deal with their alcohol consumption and also takes potential drink drivers off the highways. Inspector Crowe added: “By identifying those likely to drink and drive, with any luck we can prevent them from making that possibly deadly mistake. ” If anyone in the force region believes they would gain from an alcohol interlock, no matter whether they are on the Checkpoint list or otherwise, feel free to call us on our confidential number and we will fit the device for you. Of course, even with the new devices, there remains only one way to be absolutely sure that you won’t ever drive a vehicle while drunk. To stop drinking completely! Easier said than done, or so the story goes. Craig Beck of Stop Drinking Expert claims it doesn’t have to be a painful or difficult process at all. Click here for more information and to book your place on his next FREE quit drinking webinar. 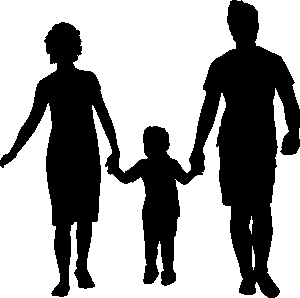 Is Alcoholism Hereditary And Can We Just Blame Our Parents?